Lucky Live Casino is offering a trip to Dublin, Ireland as the first prize in a new Live Roulette tournament that starts on October 9th through December 9th. The top 10 players will be given prizes. The first place winner will be given a trip to the famous Fitzwilliam Casino Card Club in Dublin, Ireland plus €500 to enjoy at the gaming tables. The prize includes round trip airfare from the United Kingdom, plus three nights stay as well as a total of €500 to play at the famous casino. Lucky Live Casino is known for having a staff of professional live dealers offering players worldwide a realistic and entertaining live video casino experience. This new tournament follows a long line of fun and entertaining promotions held exclusively for players who enjoy live dealer games. The “Night at the Fitz” is a live roulette competition where players can earn points by playing at any of live roulette tables available at Lucky Live Casino. 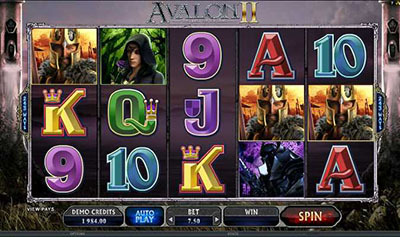 The more players wager at the tables the more points are accumulated. When Adrian Carli, the founder of LiveCasinoPartners.com was asked why he launched this promotion he responded, “ The live tournaments are my favorite promotions to run because the tournaments not only allow players to interact with dealers, but to compete against other players as well. This makes a more engaging experience. You will also find that the tournament has more winners and subsequently more prizes being allocated to players on top of their normal casino winnings.” Due to the nature of this promotion being a tournament, more players are given prizes. In this tournament the player who accumulates the most quantity of points will be given round trip airfare from the United Kingdom to Dublin, Ireland. Three nights stay as well as €500 cash to play at the tables is also included. Prizes for the second through 5th place that will be awarded €200 each. Players who come in 6th though 10th place will win €100 each. This new promotion starts from on October 9th and ends on December 9th. Lucky Live Casino is a live casino with real dealers via real time video feeds. They offer the following live dealer casino games; live roulette, live baccarat (punto banco), and live blackjack with Early Payout. 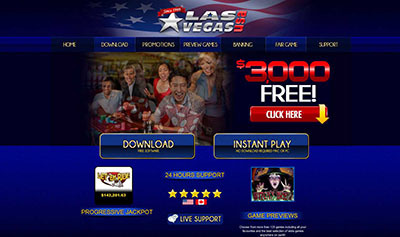 More information regarding the newest promotions can be found at the LuckyLiveCasino website.